Through various heritage companies, we are one of the largest investors in Indonesia with cumulative capital investment to date of over US$5 billion, with an additional $10 billion to be spent over the next decade. In Indonesia, our operations include exploration and production as well as downstream activities in several locations across the country. British Petroleum are looking for the brightest and the best – whatever their background – to help us grow, and to grow with us. We welcome appropriately qualified applicants as we aim for a workforce that is representative of the societies in which we operate. Professionals and non graduates who join us bring three or more years of relevant work experience. Develops and applies project specifications which are consistent with BP’s policies, processes and engineering expectations, for controlling the quality/safety/environmental outcomes of new projects and (existing) process improvement initiatives. Provide critical Select/Define stage inputs to Conceptual engineering of projects and support the transitioning of these concepts into detailed engineering, execution and operations. Ensures “industrialization” of new and modified formulations from Global Lubricants Technology (GLT) introduced into the ASEAN plants. Conduct assurance audits as requested. Reviews / endorses Technical Mocks for 5 blending plants in ASEAN, including the development of inherently safer process engineering and operational management solutions. Provides coaching and strategic support to plant engineering teams on sustaining Asset Integrity at the facility level in a manner best suited to their individual operating demands/challenges. Conduct assurance audits as requested. Specifies and assures policies, process and engineering attributes required to control the quality/safety/environmental outcomes of new projects and (existing) process improvement initiatives. Process engineering evaluation concept design stage at Appraise/early Select stages to ensure that projects going for preliminary Sanction (“DFM”) have a sound basis for pre-funding requests for Define. Ensures that assets/equipment/systems operates within the specified design parameters accounting for variability in product and operating characteristics. Leads Process safety reviews, risk assessments and action item resolution plans to mitigate safety hazards and reduce operational risks. Works closely with the Initiator and/or Leader of Project HSSE Reviews (PHSSERs) to enhance the effectiveness and rigor of Process Safety assurance processes related to these reviews. Support the ASEAN site team for OMS compliance to sub element 3.3, 5.3 and 5.4. Coordinates with the ASEAN sites for various reporting to region and SPU. 5 years relevant working experience. Knowledge of all relevant oil and gas industry codes, standards and regulations associated with process design and process safety engineering. Good interpersonal skills and verbal and written communication skills. Role can be based in any Asean countries. Effective in working with multiple demands and priorities. Effective in working with teams from diverse culture. Fraud warning! British Petroleum and its affiliates DO NOT charge candidates fees or request payments of any kind at any point during the recruiting and onboarding process. 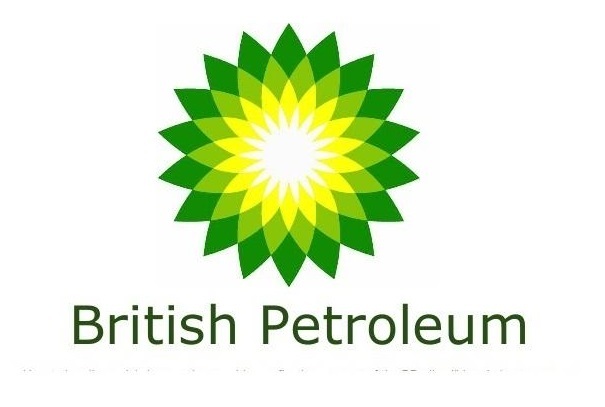 Thanks for reading British Petroleum Jobs: Process Engineer. Please share...!